I have a Z390 Extreme 4 and want to disable the RGB LEDs. I can't find any options in the BIOS. Do I have to use the ASRock Polychrome RGB tool? Can I uninstall the software afterwards? 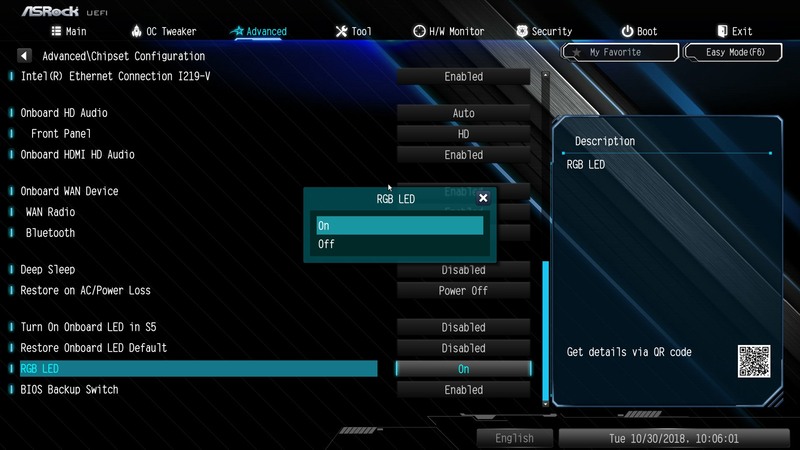 You can turn off the RGB LED at BIOS > Advanced > Chipset Configuration > RGB LED.